Wang Bi, the most prominent scholar of metaphysics of the Wei and Jin Dynasties, was an unprecedented genius throughout the history of Chinese philosophy. 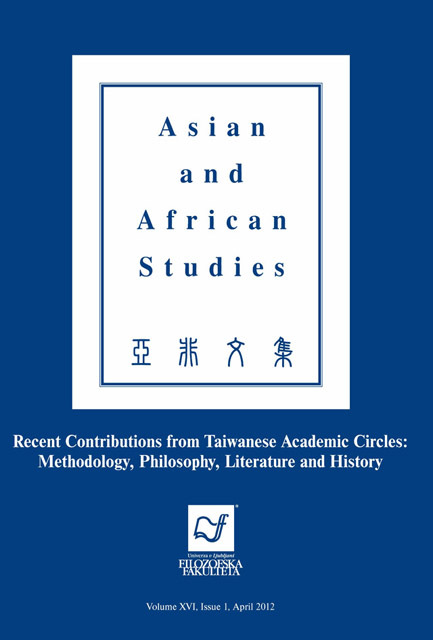 In this article, the author examines the brilliant contributions made by Lin Li Zhen, Yu Dun Kang and Rudolf G. Wagner, who are noticed for their research of Exegesis of Lao-Tzu. It is a synthesis of the directions of investigation, approaches, and significant findings they have come up with. Among the three interpretations, Lin focuses on the explanation of Wang’s metaphysic thinking while Yu emphasizes Wang’s secular concerns by proposing the “philosophy of thoroughness” and political holism. As for Wagner, he approaches this work with the views of linguistic philosophy and suggests refined stylistics as interpretative strategy, which functions to enrich the textual contents.